Spare Insoles is useful items, when you are planing to use the same boots for more than 12 hours (for example, during long trips, camping or combat missions), that's why they become very popular product for Special Force operators. 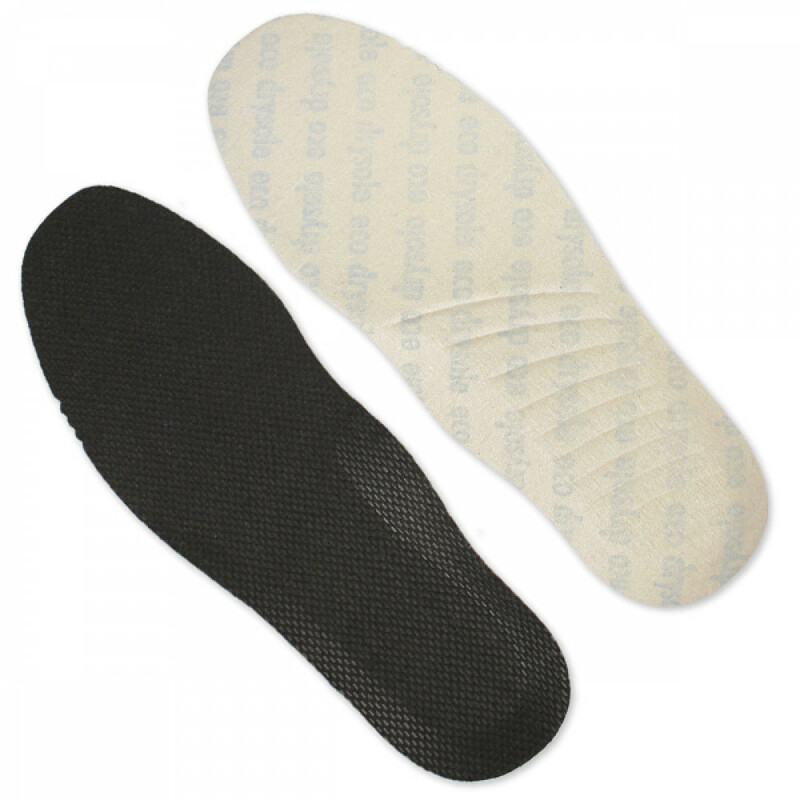 This molded insole made of material Eco Drysole. The technological characteristics of this material allow you to feel the feet comfort for 24 hours, as there is no waterlogging of the foot. The microclimate in the shoes and the composition of the material of the insoles ensure hygiene and absence of unpleasant smell.